Metallography of Steel (with narration, 160 Mb). Fe-C Phase Diagram and Steel Microstructures. 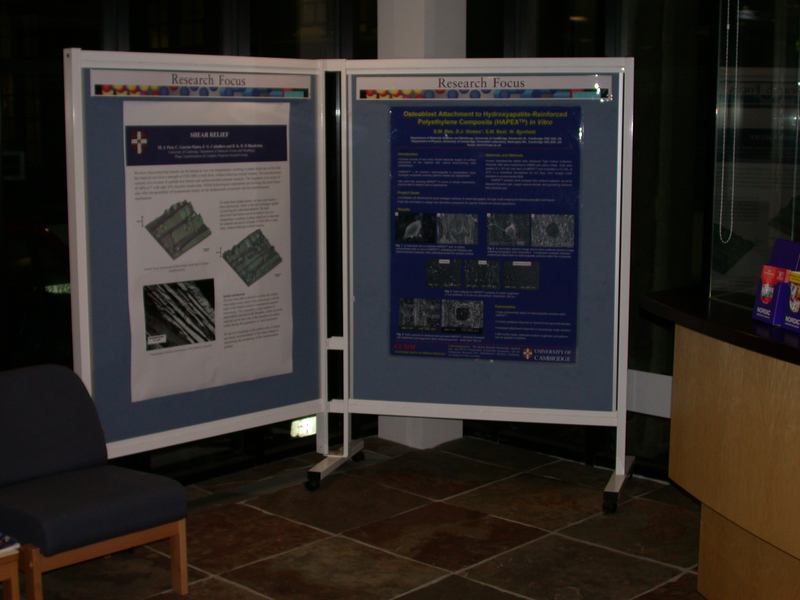 Powerpoint poster: a novel nickel-base alloy for electricity generation. Powerpoint poster: characterisation of novel nickel-base alloy for electricity generation, abstract. Comfort A. Adams Lecture 2004. Success and failure of models. Lindsay Greer's new materials lecture. Coatings on steel, by Prof. Dr. Martin Stratmann, Max Planck Institute for Iron Research.